The two CNAs in question had not worked there long by the time victim was placed in their care. Both workers had numerous write-ups in their personnel files for things like excessive tardiness, leaving the site in the middle of a shift, using a cell phone during work, failing to show up for work, falling asleep at work, refusing to complete certain assigned duties (including leaving residents in wet diapers for hours). One of the workers was recommended for immediate termination, yet she nonetheless continued working there. In fact, she was even responsible for training new CNAs regarding proper resident treatment. Plaintiffs say they began to notice bruising on their mother’s hands and arms soon after she was placed in the nursing home. Her caretakers were reportedly unable to explain the bruising and, despite the family’s several complaints, didn’t seem especially concerned. The elderly woman reportedly began telling family members that someone was “hurting her mouth.” She started refusing showers, even though she had always been extremely particular about her own cleanliness. The family started noticing items were going missing from her room. They placed a hidden camera facing toward her bed. Five of those clips were later played for the jury in this civil trial. Those clips showed the two employees in question wadding up balls of latex gloves and forcing them into victim’s mouth. They also showed the workers threatening her, pushing her face into a bed to force her to lie down and performing some type of compression on her abdomen in what was later revealed to be an attempt to force her to empty her bladder so they wouldn’t have to change her diaper so often. The family brought the video to the facility, and administrators responded by calling police. The two workers were arrested with caretaker abuse. One pleaded guilty and the other fled on bail and has still not been located. Meanwhile, the victim’s physical condition declined and she died just three months after the abuse was discovered, at the age of 96. Other employees testified to other instances of abuse involving these two workers and other residents, which were reported to the facility. 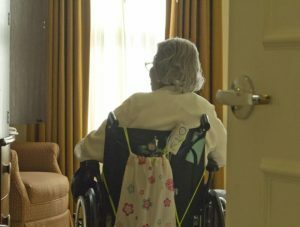 Plaintiff alleged the facility was directly negligent for failing to investigate and report incidents of nursing home abuse. No record of those other prior reported incidents could be found with any law enforcement agency or state department of health, as would have been required by law. Plaintiffs also presented evidence the facility did not have a care plan in place for victim, as required by law. 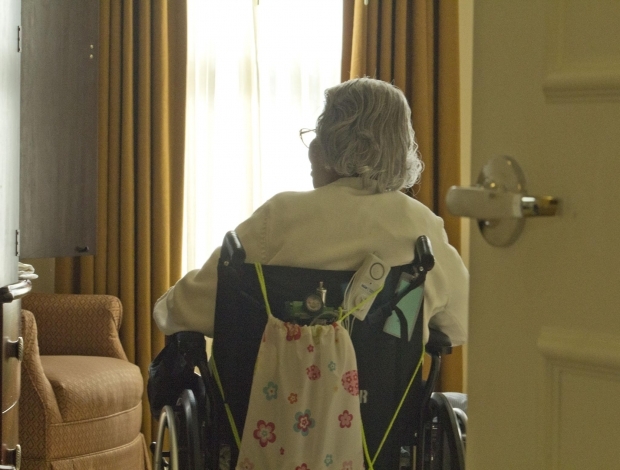 Jurors found in favor of plaintiff, awarding both compensatory and punitive damages, finding the nursing home acted with reckless disregard for the rights of others. Nursing home appealed, finding the district court erred by failing to reduce the compensatory damage to the statutory cap, in allowing improper closing arguments regarding punitive damages and admitting evidence of an unrelated incident be presented at trial. The federal appeals court affirmed, finding no reversible error.